Comic book artists' pay per project varies widely based on publisher, experience and reputation. Mainstream comic book companies hire artists to create comics on an assembly line model with characters owned by the company. Independent comic publishers pay artists royalties based on sales. Some of the best paying projects come from magazines and advertising agencies. Comic book artists negotiate their pay per project with their employer or publisher. Mainstream comic book companies such as Marvel, DC and Darkhorse pay per project at an agreed upon page rate. Page rates for pencil art run from $100 to $250. Painted art rates run from $300 to $400. Ink art pays $75 to $200 per page. A pencil artist would earn from $2,400 to $6,250 for a 24-page issue of a comic book. Cover art generally pays 20 percent more. 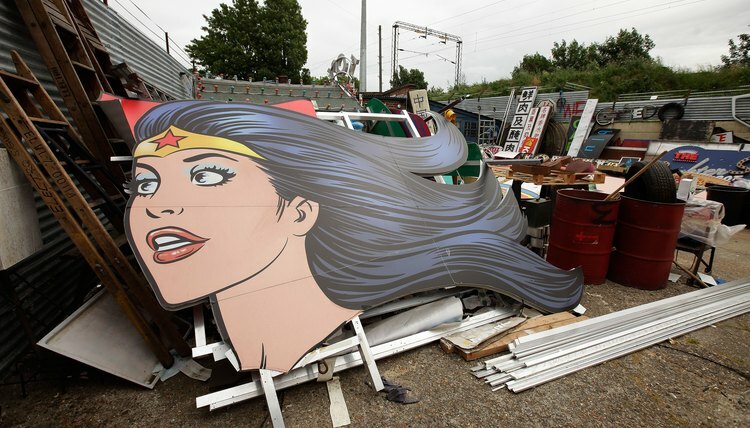 Some mainstream comics companies pay a royalty over a designated sales threshold. Independent comics publishers such as Fantagraphics and Top Shelf Productions operate like book publishers, paying the artist a percentage of the cover price of the book. Many contracts pay 8 percent of the cover price up to 5,000 units sold, with 10 percent of the cover price paid for sales above 5,000. Typically, an advance against royalties is paid upon the artist signing a contract, with the balance of payment coming after publication. 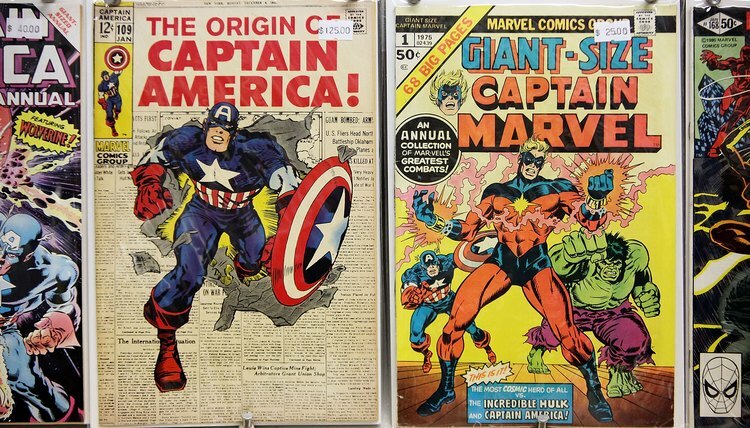 For a 24-page comic book retailing for $3 with sales of 10,000, the artist would earn $3,000. Comic artists doing advertising and editorial comic illustration earn top project rates. 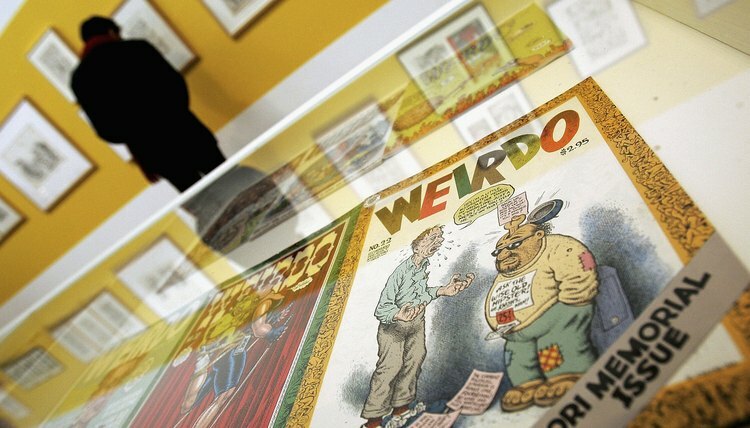 Comic book artists such as Robert Crumb and Bill Griffith earn from $1,000 to $1,700 to create a page of comics for the New Yorker magazine. Top comic strip artist Lloyd Dangle earned $4,000 for a two-page project advertising a shaving product. Dangle negotiated a contract where the client could elect to pay an additional fee for the right to use the page for a second year, which it did. Self-publishers shoulder the risks of publishing, but may do well if their book sells. A book retailing for $10 may cost $2 per book to print. The distributor pays $4 per book, 40 percent of the cover prince. 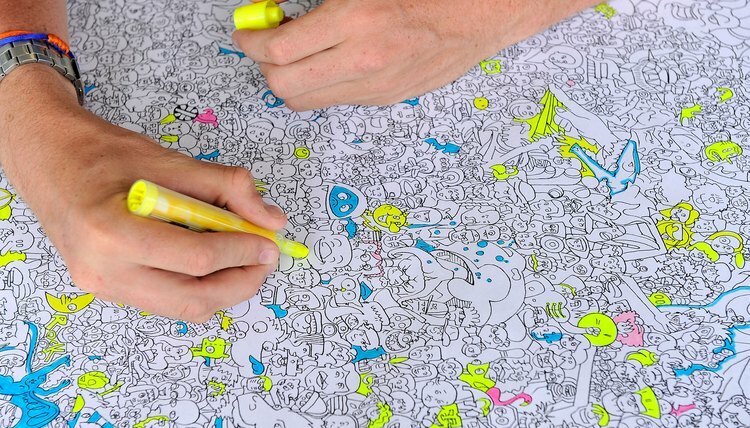 With sales of 1,000 books, the artist would make $2,000. Many self-publishers use the Kickstarter funding platform to help finance their projects. "The Rice Boy Book," a comic by Evan Dahm, raised $8,696 to finance the project. Lafler, Steven. "How Much Does a Comic Book Artist Make Per Project?" , https://careertrend.com/how-much-does-a-comic-book-artist-make-per-project-13656757.html. 26 September 2017. What Is the Average Salary for a Comic Book Artist?